CAPE CANAVERAL — The enigmatic X-37B spaceplane, launched into low-Earth orbit on an experimental military mission in 2015, continues to circle the planet despite a flurry of landing rumors. “The X-37 is still on-orbit. 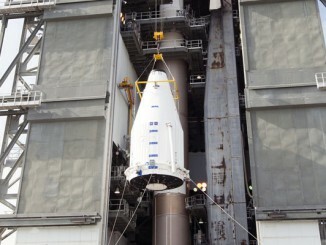 The program is conducting a regularly scheduled exercise this week,” said Capt. Annmarie Annicelli, media operations officer at the Pentagon’s Air Force Press Desk. Internet chatter buzzed in recent days about a potential landing of the stubby-winged spacecraft at the Kennedy Space Center’s Shuttle Landing Facility as early as this morning. But the Pentagon put those rumors to rest with its brief but pointed statement. 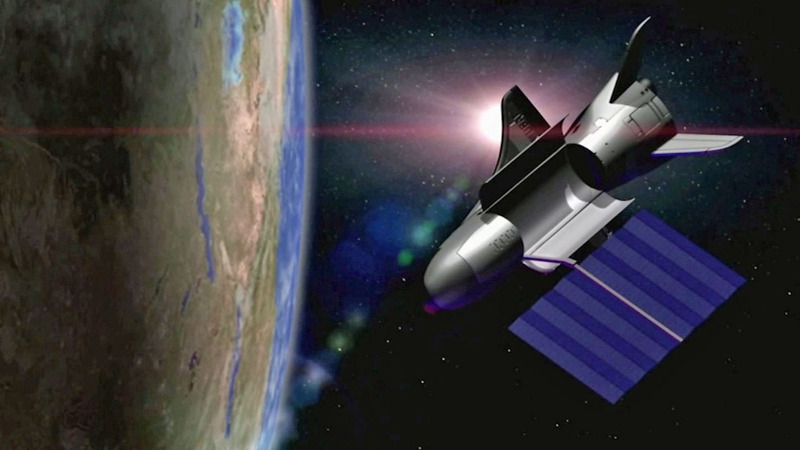 The X-37B was launched on May 20, 2015 and spent its 636th day in space today on a classified mission. 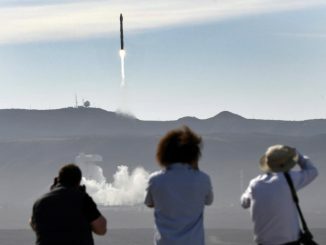 This fourth flight of the unmanned and reusable spaceplane program carried at least two payloads on its latest voyage. 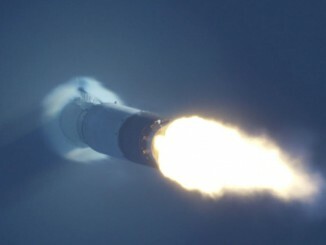 The military revealed before the ship took off that it was carrying an experimental electric propulsion thruster to be tested in orbit and a pallet to expose sample materials to the space environment. What else, if anything, the vehicle is carrying in its pickup truck-size cargo bay is unknown. As of today, the X-37B program has used twin reusable vehicles to amass 2,004 cumulative days in space on four flights since 2010, launching like a satellite atop Atlas 5 rockets and then landing like an airplane. The three previous flights landed at Vandenberg Air Force Base in California. But the Air Force and builder Boeing have worked to consolidate all X-37B launch and landing operations at the Kennedy Space Center to use the former hangars and runway from the now-retired civilian program.